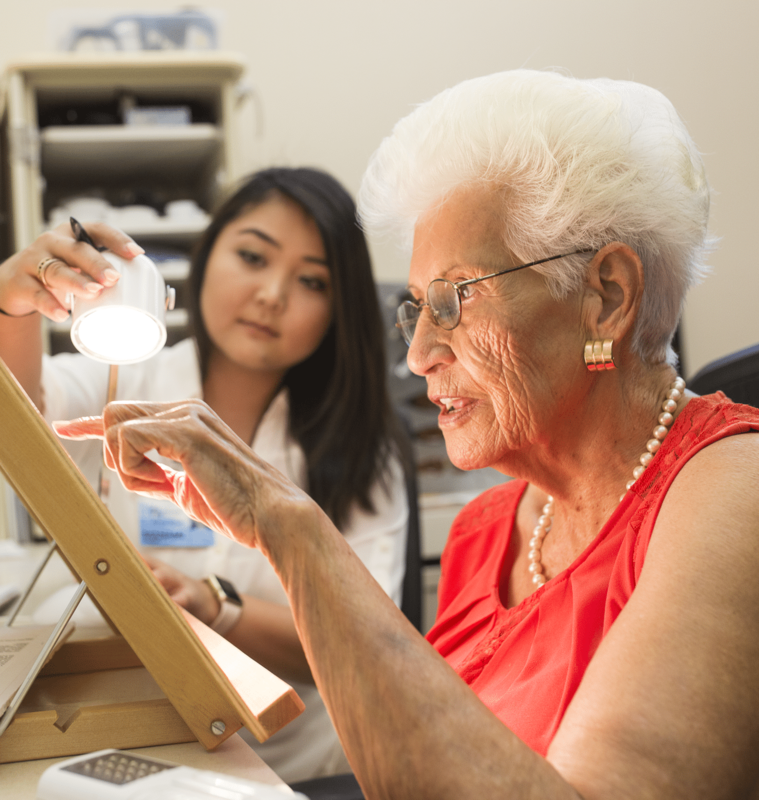 At Braille Institute we provide free one-on-one consultations with Low Vision Rehabilitation Specialists who can help you determine the correct devices to maximize your remaining vision. 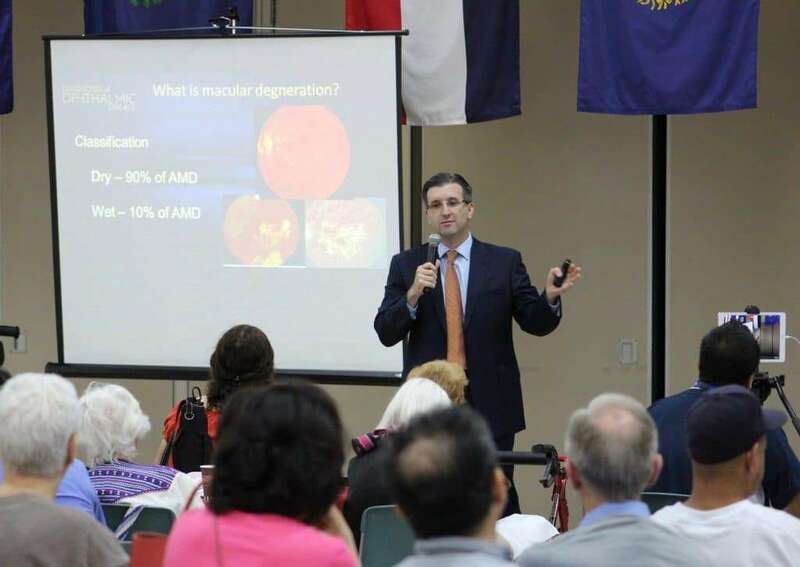 Your consultant will analyze your particular needs and provide you with demonstrations and recommendations for various assistive devices such as special lamps and nonprescription magnifiers, closed-circuit televisions (CCTVs) and other visual aids. 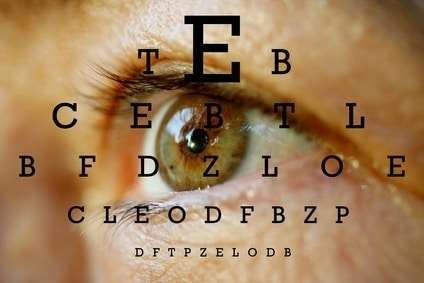 To schedule a consultation, you must have a referral from an ophthalmologist, optometrist or healthcare provider, but you need not be legally blind. Consultations are available on Mondays at your Camarillo Neighborhood Center. Once you have your medical referral, simply call the Santa Barbara center (805)682-6222 and schedule an appointment for your consultation.